Teachers and administrators need to embrace elearning for the digital age children to have an excellent educational experience. There are several issue to be resolved but nothing that cannot be worked out as elearning is developed. 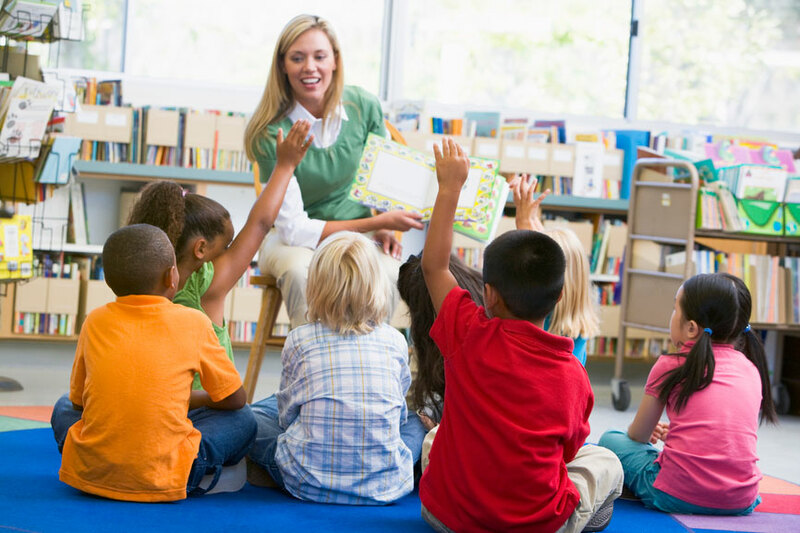 The No Child Left Behind (NCLB) Act requires a rigorous academic curriculum and highly qualified teachers. eLearning solutions can assist educators in offering a more complete offering of courses. With the right training an online course can deliver an excellent educational experience for all students. The following situations depict real problems that educators face on a daily basic and some possible solutions that could be provided by elearning. Every year in rural areas there are students interested in foreign language like Spanish III or French IV. Usually there isn’t enough interest to justify hiring a teacher. The solution would be to offer the courses online using a learning management system like Moodle. Students would have opportunities like discussion boards, journals, BLOGS, chat rooms, and video clips to enhance their educational experience. With compressed video the interactivity can now be put in place for most students with Internet connection. Students working on a university tract will be looking for Advanced Placement classes. To offer these courses an online solution is available. The schools that offer online learning to their student population expand their ability to meet college entrance requirement. Most school districts have been working hard to build a technology infrastructure that would accommodate elearning. With this in mind the school districts might have other challenges like losing ADA-based funding, funding for developing content for the courses, and monies for staff development. By confronting these issues everyone will move closer to creating elearning environments that will provide a good education, which can be accessed anytime, and anywhere. All agencies involved with educating children should work together to create elearning environments that benefit learning. The students are ready but adults sometime drag their feet because change is difficult. Education has been chugging along with basically the same approach since the late forties. It will take several successful programs before most will adopt elearning as a viable alternative. With alternative teacher certification programs there is a great need to train them in elearning solutions. 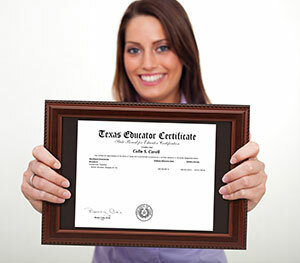 School districts need to accept completion of an online course for the purposes of giving credit. One of the biggest hurdles will be offering quality content for the elearning experience. Educators are use to planning and delivering their material face-to-face. This method takes less time and effort to get ready. 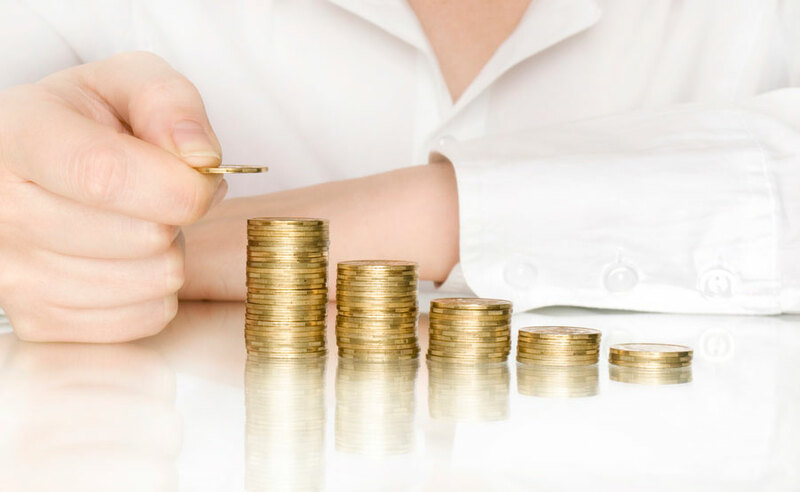 eLearning budgets need to reflect the time needed to develop a quality elearning course. Many variables are present that are not in the traditional educational setting. Many hours of staff development is needed to bring educators to a level that would be consistent with good online content. These obstacles can be overcome in the coming years with a deeper understanding of how elearning will become a staple in the educational arena. eLearning education can offer high-quality instruction to K-12 students regardless of location, background, family situation, or learning differences. School districts should be at least experimenting with the concept of elearning. The concept of elearning will someday soon be a reality. Will you be part of that movement?